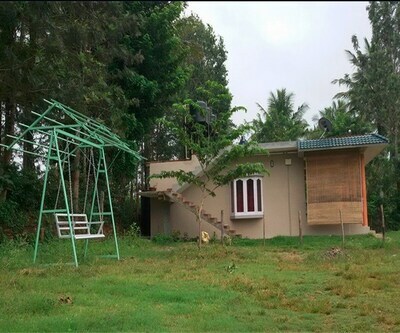 Pristine Vacation Home offers free internet access. 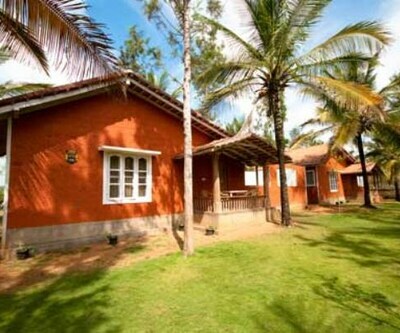 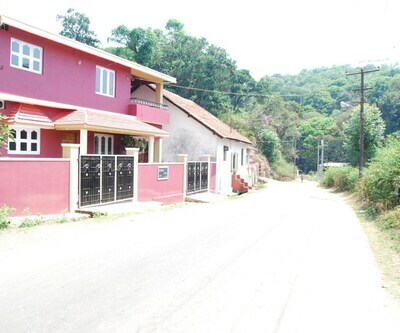 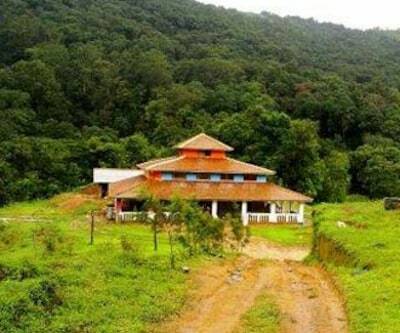 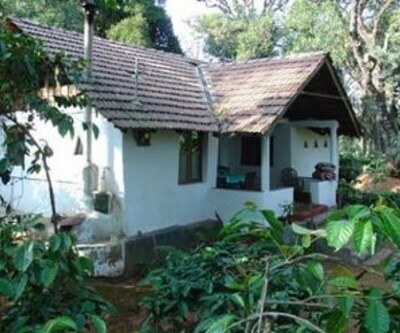 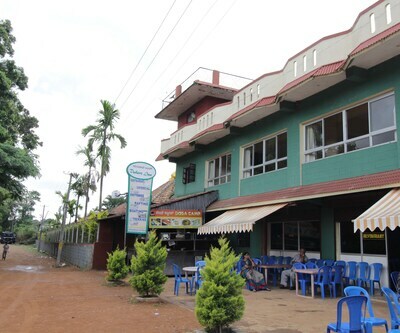 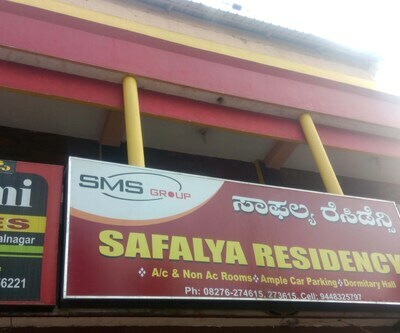 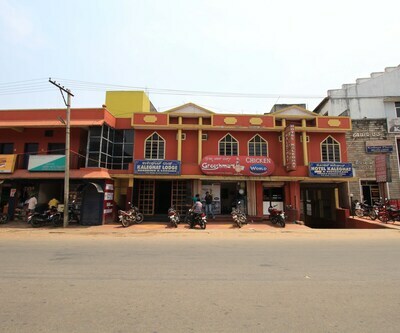 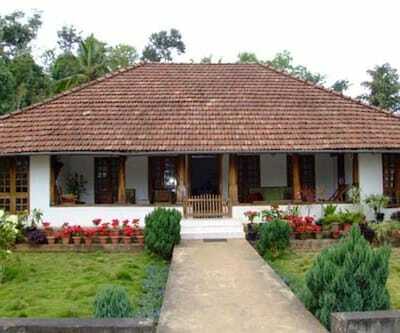 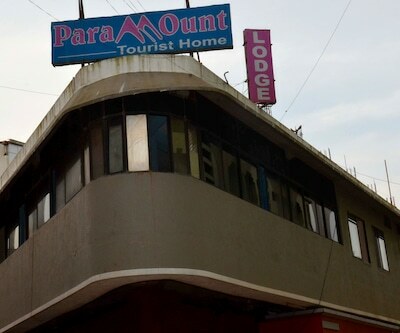 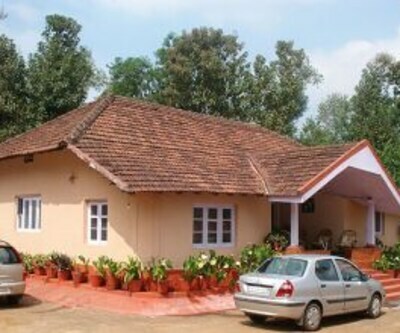 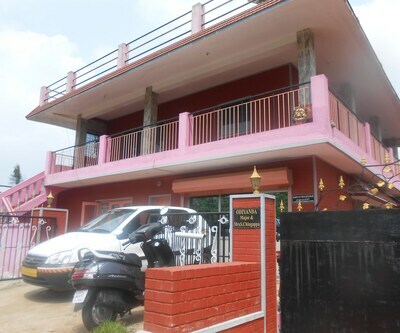 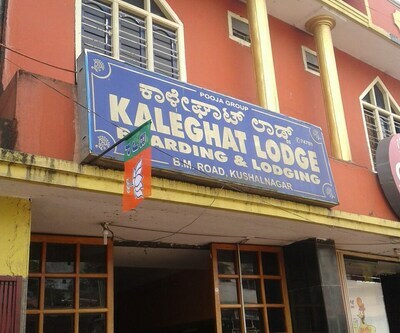 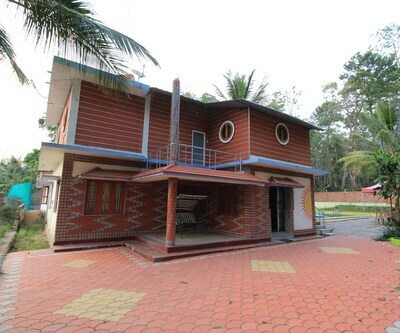 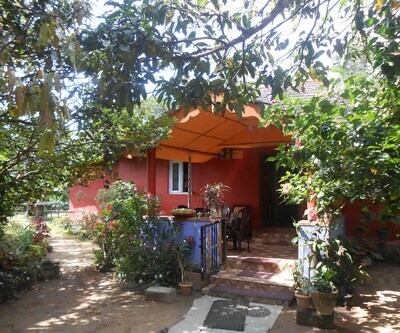 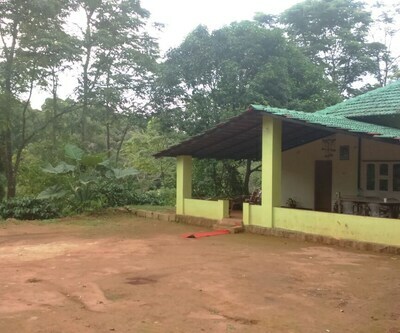 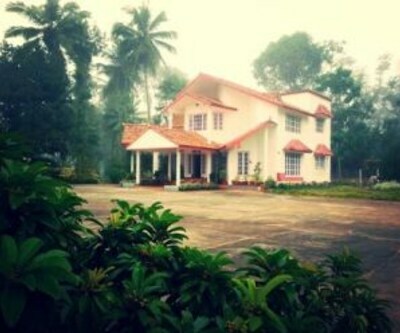 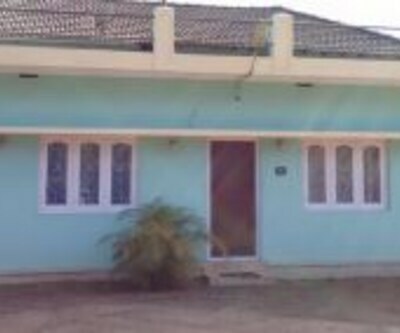  This property in Coorg is 32 km from the Gonikoppal Bus Stand. 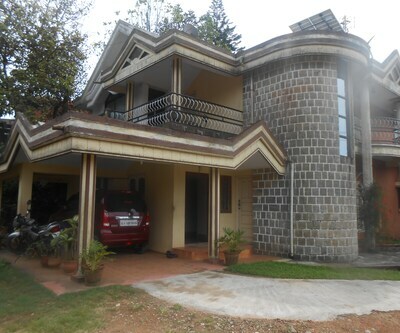 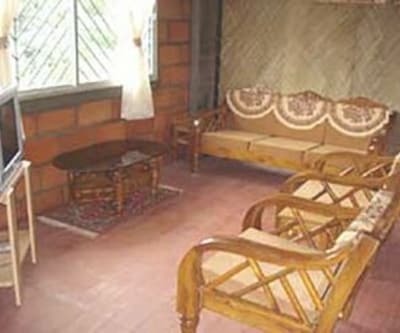 This property houses a total of 4 rooms. 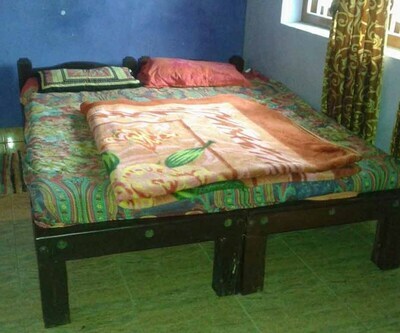 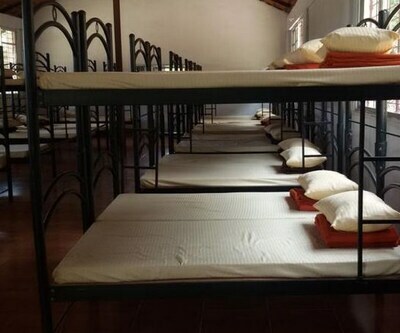 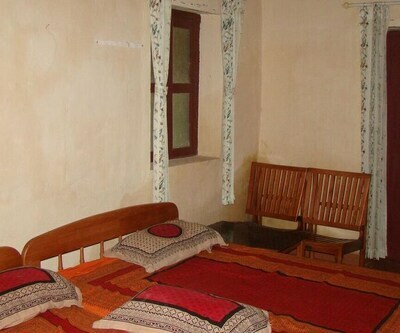 Each room is equipped with amenities such bottled drinking water, wardrobe, wake-up calls and attached bathroom with hot and cold running water facility.